Activity Packs for your Hotel? That’s a great idea! - Activity Packs, Children Activity Packs & Kids Colouring Packs - Packme Ltd.
Activity Packs for your Hotel? That’s a great idea! Activity packs for hotels really is a great idea. For families staying away, the hotel really can make or break their trip. If a hotel isn’t child friendly, this can cause all sorts of problems – for the parents & the kids! And we aren’t just talking about larger suites with extra bedrooms & cots… we’re talking about entertainment! A holiday itself can be enough to satisfy parents and their children, but what happens when the kids get bored? In the past, we’ve spoken to hotel owners & guests about their stays. Most of them agree that an unhappy child is a no go! Because of this, we’ve developed countless activity packs that keep kids entertained for long periods of time. Our activity packs, whether ‘off the shelf’ or bespoke, are produced with the 3 E’s in mind. The 3 E’S: To entertain, educate & engage! We know that designing an activity pack that does all three can be tricky, but over time, our team of experts have perfected this. Our packs incorporate games, colouring and math/literacy puzzles to give kids a full range of activities – there’s something for everyone! 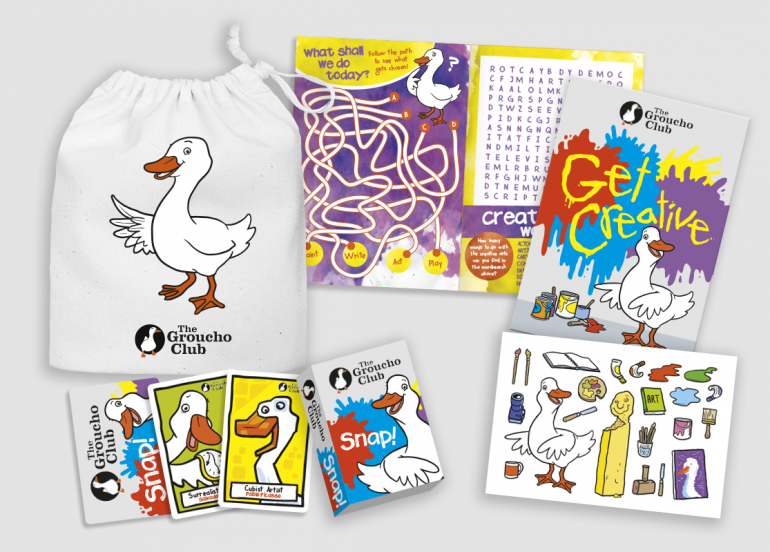 View some examples of bespoke activity packs. Bespoke activity packs prove beneficial when it comes to increasing brand awareness. If you’re a busy hotel, this is a quick and simple option that will leave a long and lasting impression on your customers. If you opt for a bespoke activity pack, we can assist you with all design aspects, help you chose the contents of your pack and show you a variety of examples to ensure your pack is exactly as you wish. Worried about purchasing activity packs? We are currently offering free trials to anyone looking to try out kid’s activity packs. View details of the trial here. If you are a hotel & you’re interested in branding your own activity packs, please get in touch with us. If you are looking to order ‘Off the Shelf’, head straight over to our online shop.